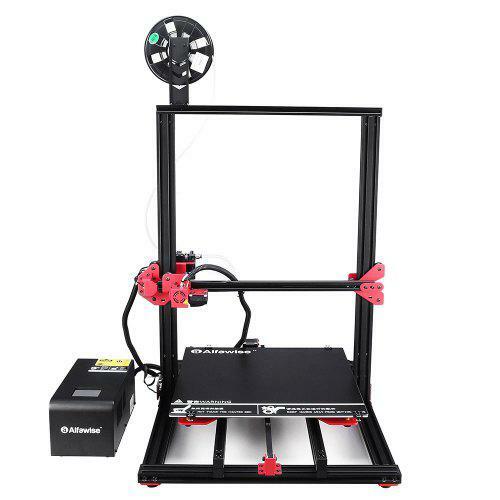 Alfawise U20 Plus vs Alfawise U20 3D printer, bigger and faster! With this device, users can finish assembly in just 5 minutes. It boasts high cost-performance ratio – any DIY enthusiast will not be unable to resist. U20 Plus has a large build volume – 400 x 400 x 500mm – designed for big challenges. More importantly, printing with Alfawise U20 Plus is hassle-free.